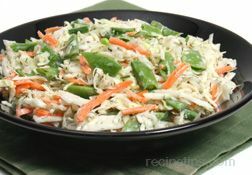 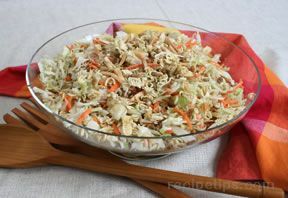 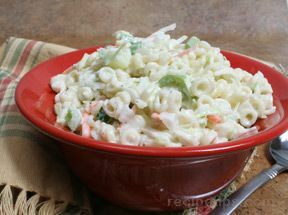 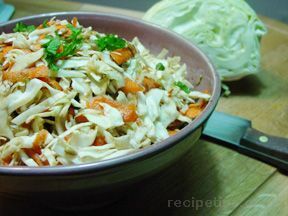 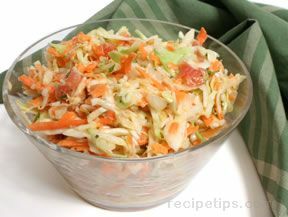 The taste of the islands is in this delicious coleslaw recipe featuring lime juice, cilantro, and chopped red peppers. 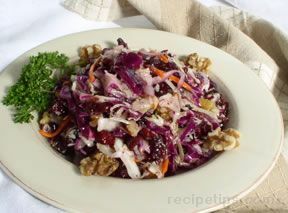 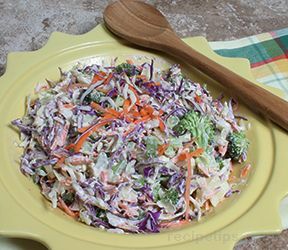 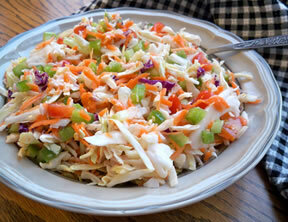 The red peppers add sweetness while the lime juice adds a tangy flavor to this coleslaw recipe. 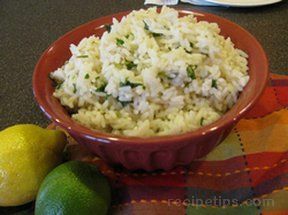 Cilantro adds color and a light peppery flavor. 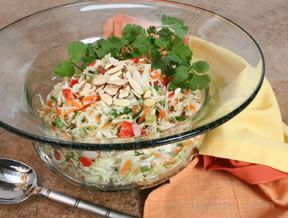 In a serving bowl, combine coleslaw mix, cilantro, and red pepper. 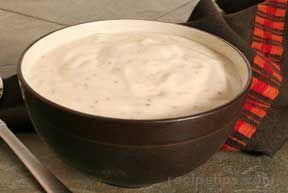 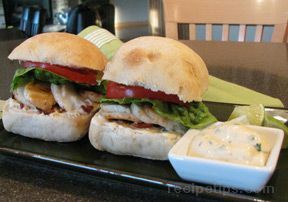 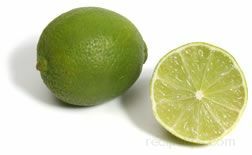 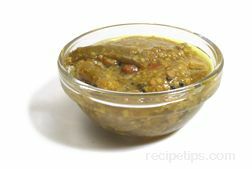 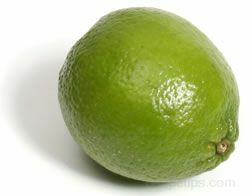 In a separate small bowl, blend together oil, lime juice, cumin, salt, and pepper. 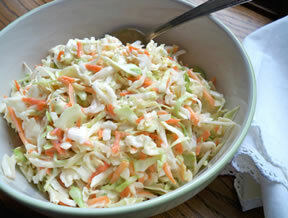 Pour dressing mixture over coleslaw mixture. 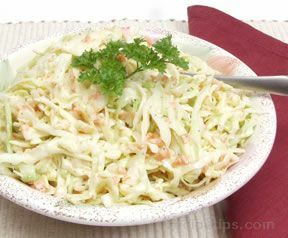 Cover and chill 1 to 2 hours before serving.